Covering almost all types of industrial productions. 2,000+ Sites World Wide, Global Support Across 30 Countries. Create schedules at ultra-high speed using Finite Capacity Scheduling. You can see at a glance the schedule stretching from the current state of the shop floor to several months in the future, making possible quick and accurate delivery date quotations. Inventory reduction of work-in-process inventory is achieved naturally when production lead times are shortened. You can use differential data import and export to minimize the amount of data exchanged between Asprova and the existing system. 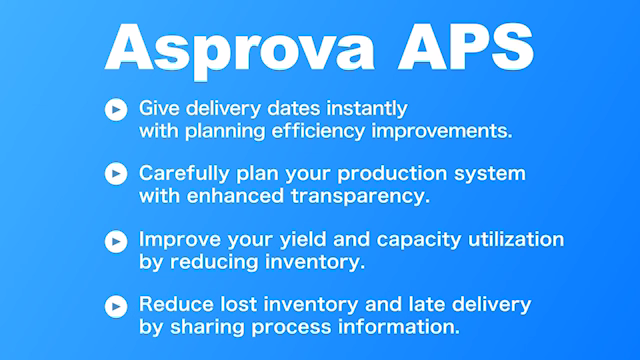 With Asprova, your production schedules will be transformed. 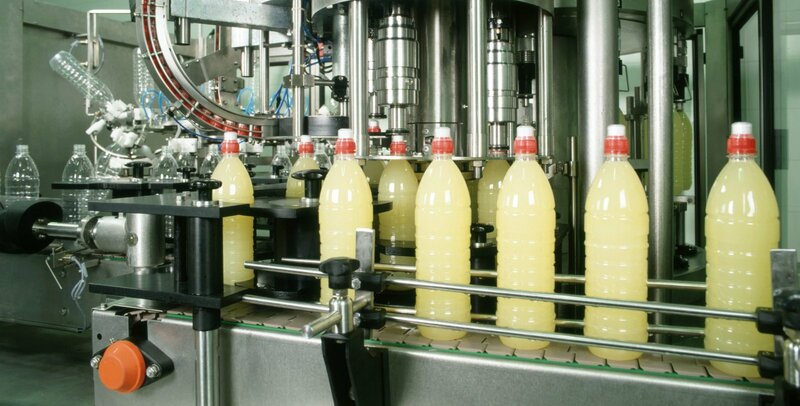 Experiencing these problems in your factory? 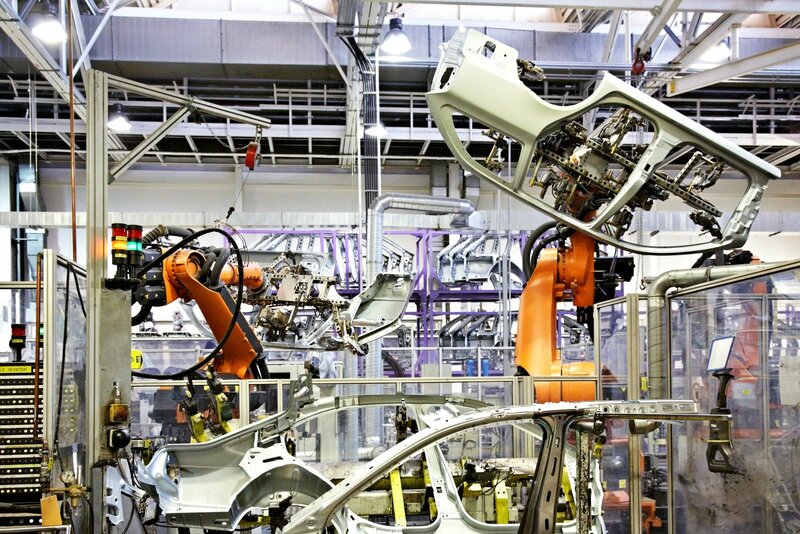 The environment surrounding the manufacturing industry is rapidly changing. Markets are diversifying, exchange rates fluctuate daily and climate change is accelating, not to mention various financial challenges and threats from competitors. 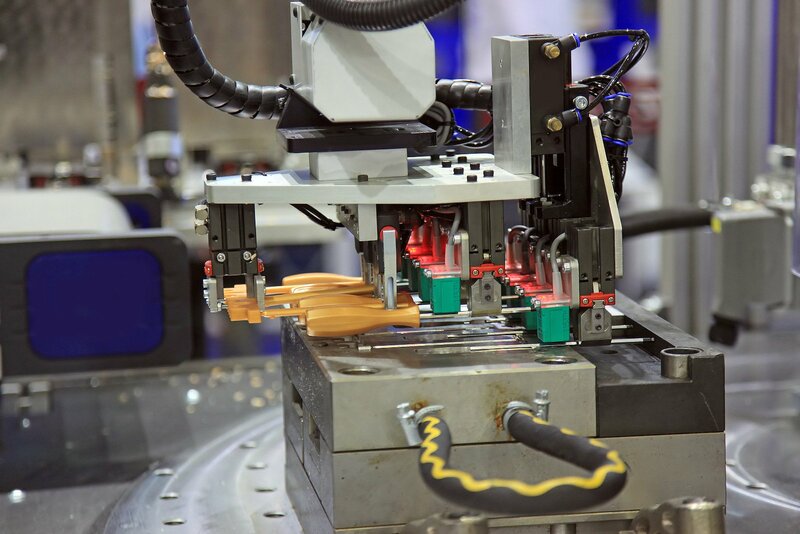 In response to these external factors, swiftly adjusting production schedules while improving product QCD (quality, cost and delivery) is a major challenge. Of course, the production floor is replete with its own trials – unable to keep up with changes, or proposals being poor quality, taking too long to create or becoming too personal. This is where Asprova comes in – the production scheduler to solve all your problems. 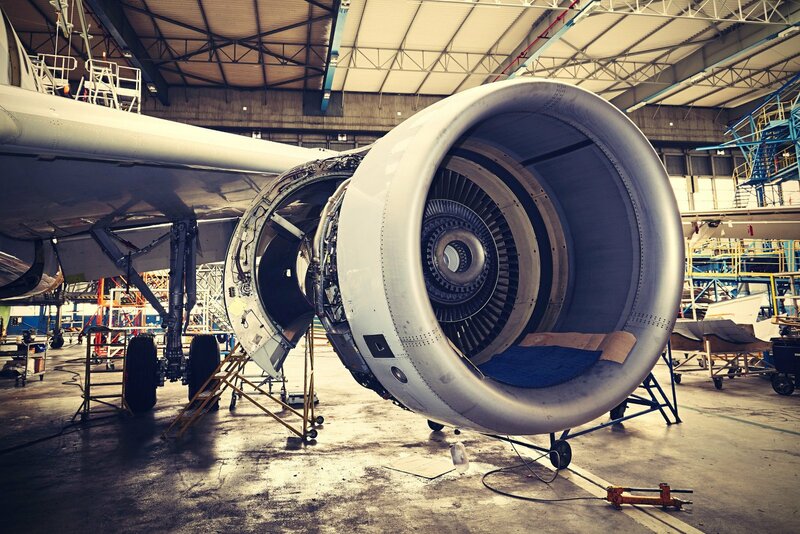 More than 2,000 factories in all industries are improved their businesses with using Asprova. Browse user case studies to learn how Asprova is helping companies like yours generate more value with Asprova. A sample of some of the diverse industry sectors in which Asprova has been successfully applied. Asprova can be linked to ERPs and Production Control Systems. Our Global Support Network is ready for you! We have sales and support contacts with more than 30 partners, enabling comprehensive care for the manufacturing sector. Take part in our free webinar and experience production planning at world-class level in Live! The one hour webinar takes place every week covering almost all types of industrial production. And you can use many e-Learning contents for FREE. Asprova is the market leader for production scheduling in Japan. With a multilingual support network in over 30 countries worldwide, you’re in good hands! Asprova Ver.15.0.0 has been released.